Southside Enterprises Pty Ltd was established in 2013, we hire excavation and earthmoving equipment in Perth and surrounding suburbia West Australia wide. 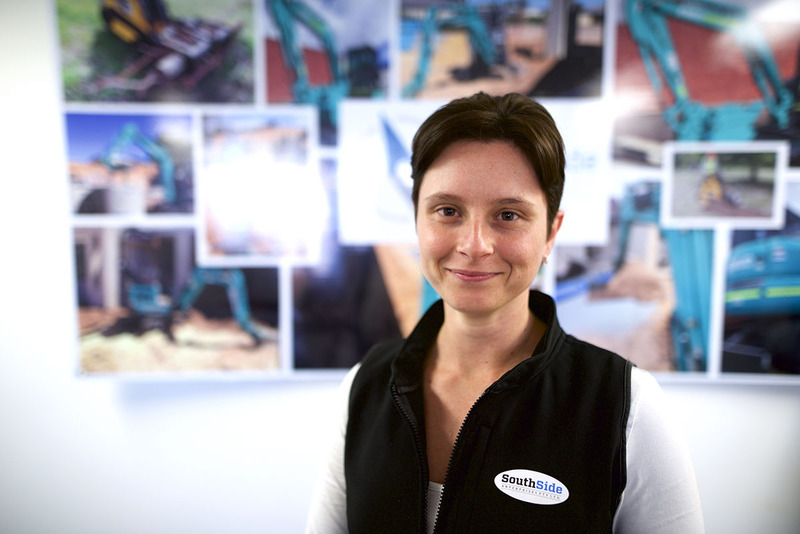 Our vision is to ensure a safe and efficient hire market. Our key priority is safety and quality of service. Southside provides dry and wet hire of equipment in Perth. To find out more or to get an obligation free hire quote please contact us. 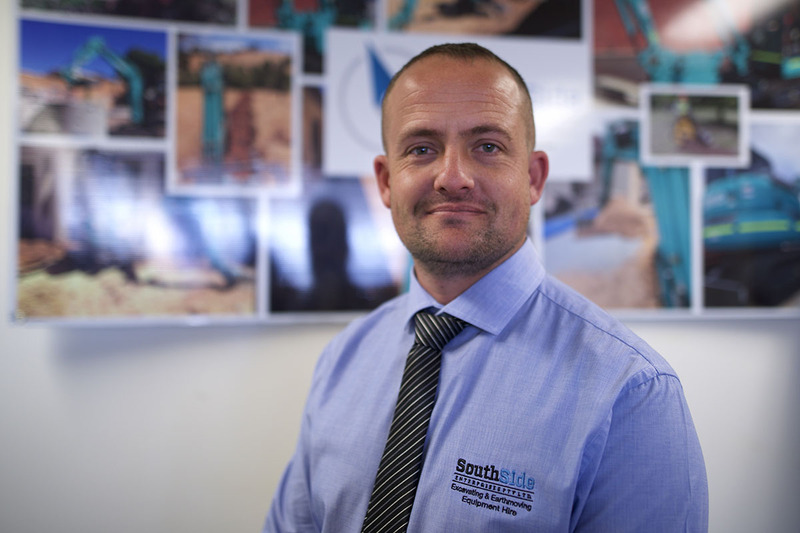 At Southside, we have an experienced management team with unique skill sets to understand our customer’s need and to deliver comprehensive end to end services that will exceed your hire expectations. We believe in “going the extra mile” to provide exceptional and personalized hire services, creating a pleasant business experience for our customers and building long term relationships. One call for all your hire needs, choose Southside to save you time and money on sourcing and managing hire equipment. See our latest brochure here.